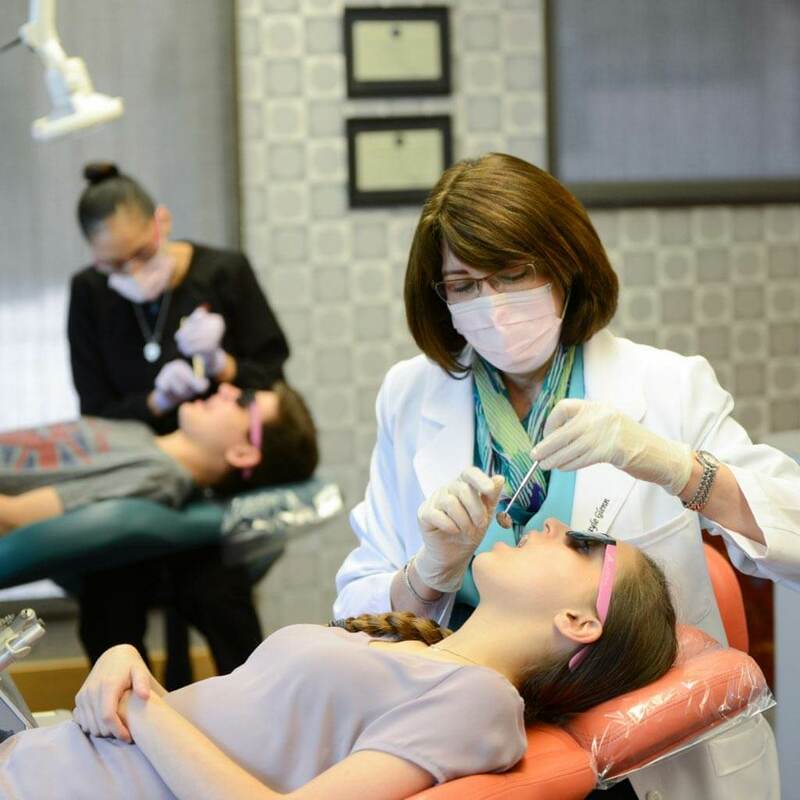 Two-phase orthodontic treatment is a specialized process combining tooth straightening and physical facial changes. The purpose of two-phase treatment is to maximize the opportunity to accomplish the ideal healthy, functional, aesthetic result that will remain stable throughout your life. Dr. Glenn want to work with you to create a treatment plan that works best for your life and your needs. 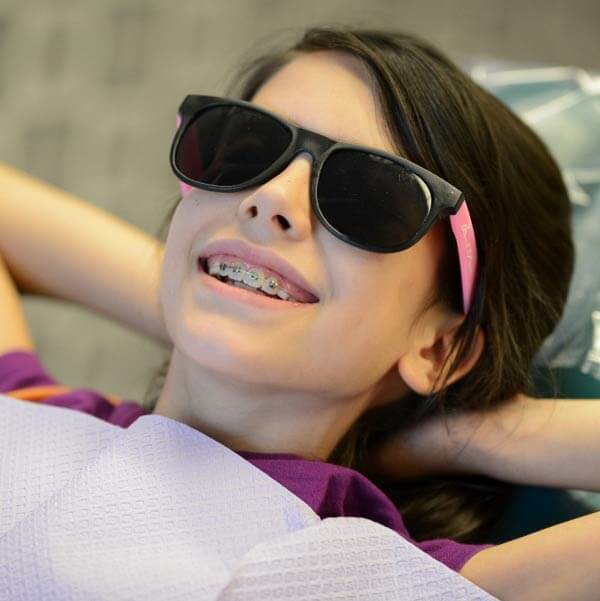 We are pleased to offer a variety of options for patients in need of braces, if you are interested in being discussing your options, please give us a call! True orthodontic emergencies are very rare, but when they do occur we are available to our patients. As a general rule, you should call the office when you experience severe pain or when you have a painful appliance problem that you can’t take care of yourself. We’ll be able to schedule an appointment to resolve the problem. 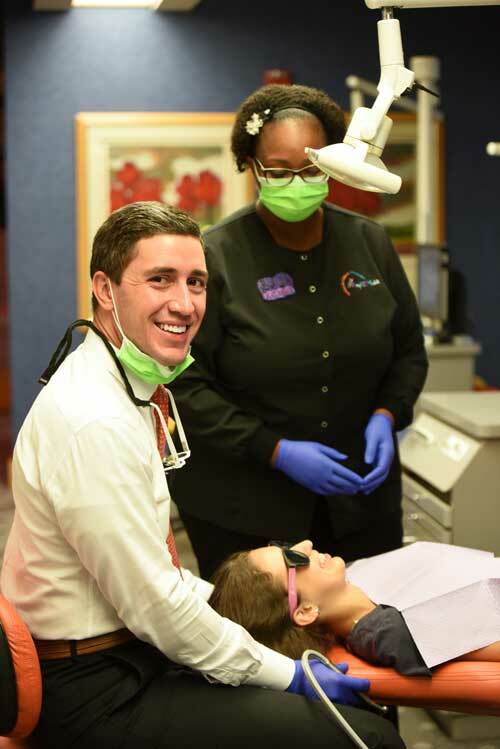 Our team aspires to be recognized as the premier center for pediatric dentistry and orthodontics in Texas by providing the best dental experience and highest quality of care to our patients with integrity, compassion and love. We care for your children as if they were our own.